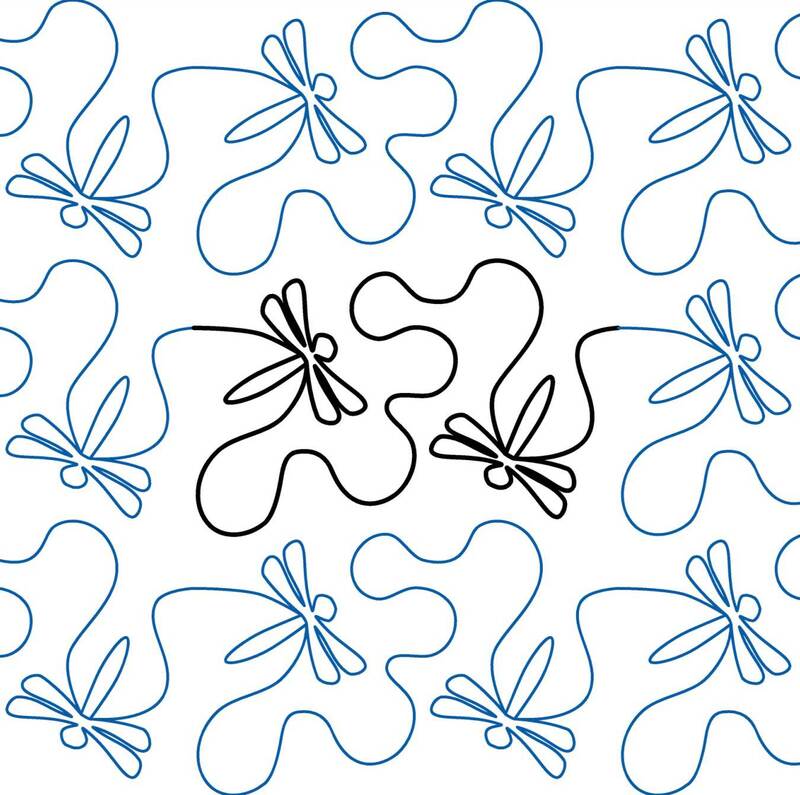 I have a growing collection of digital pantographs in my collection and you can view them in one of my Pinterest boards. 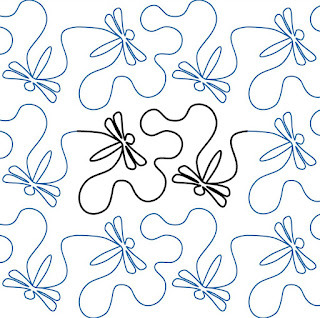 Out in the internet there are designs to suit any occasion if required. 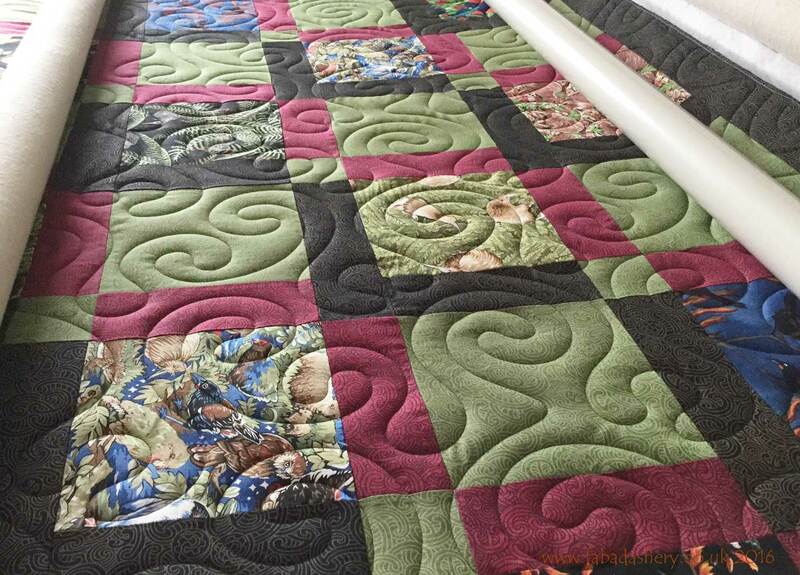 One of my most popular pantograph quilting patterns is 'Dragon Wings', a design featuring dragonflys. 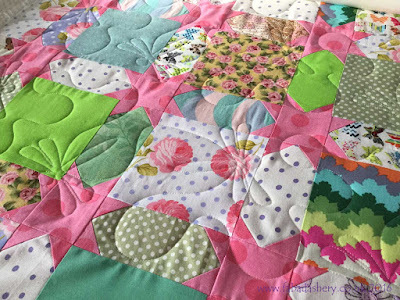 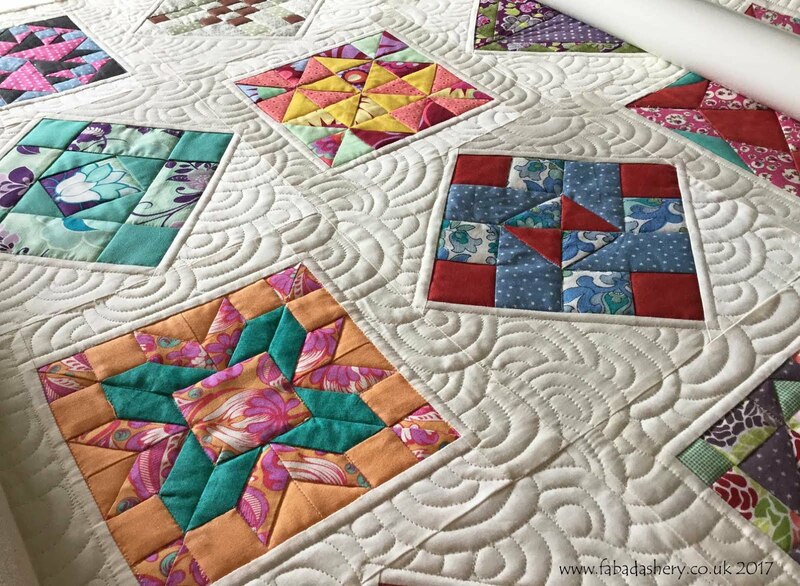 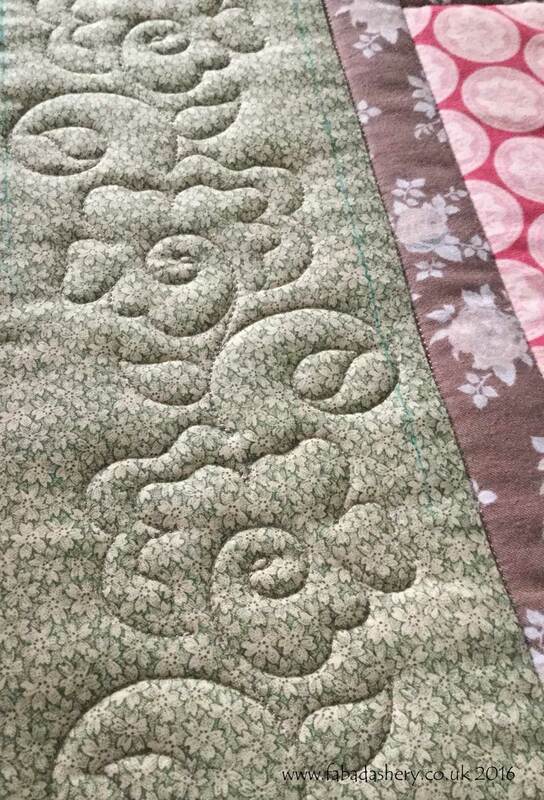 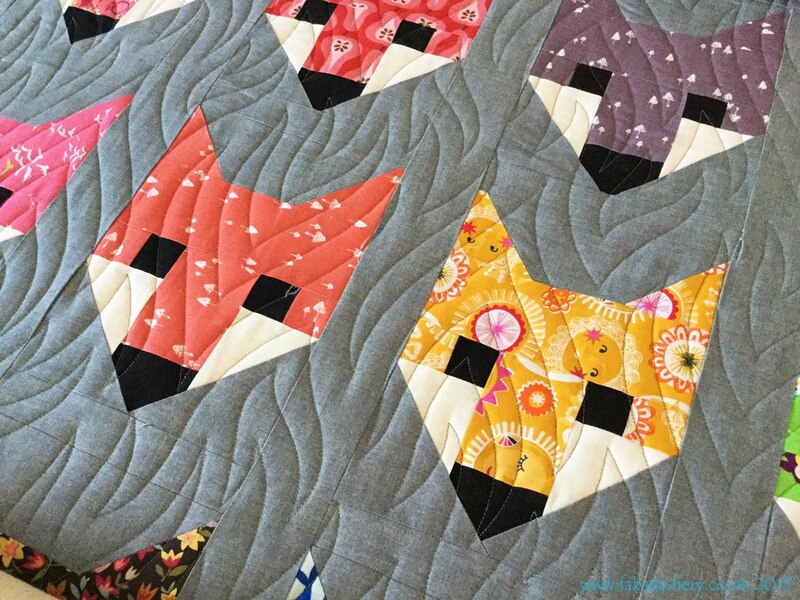 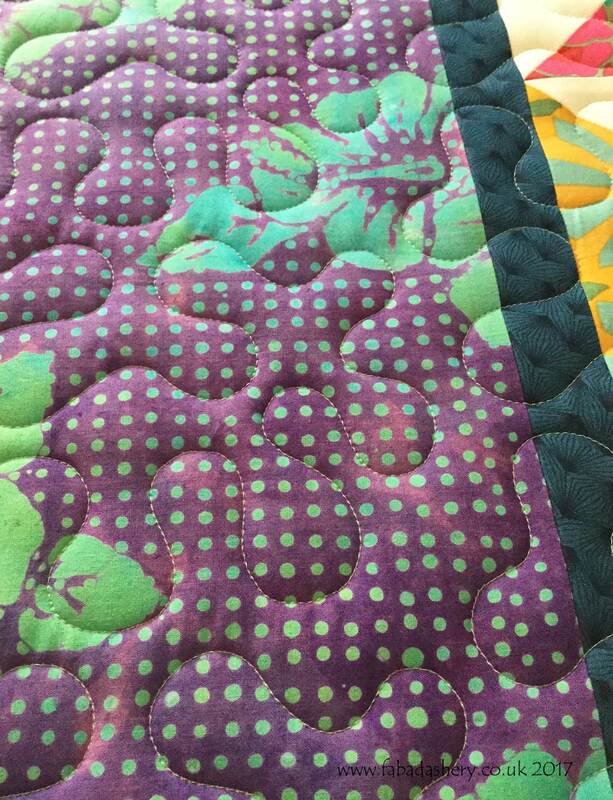 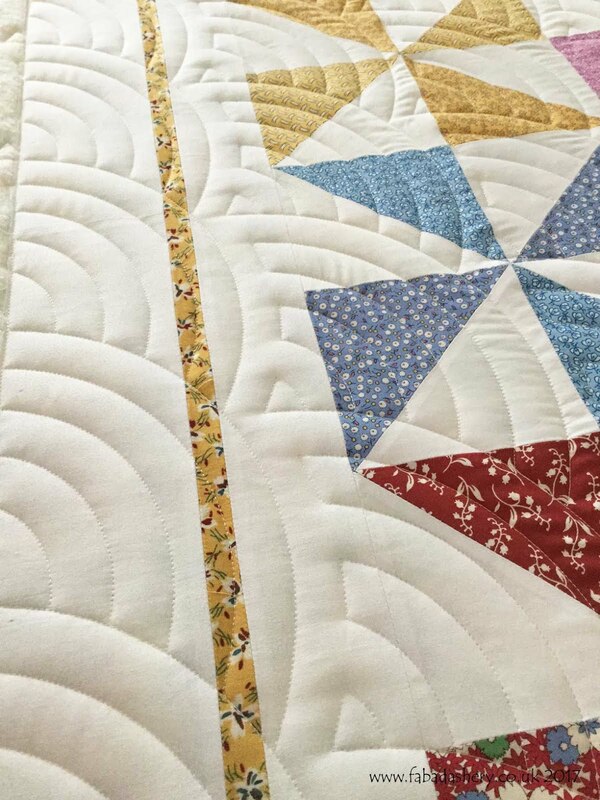 It is a great design if you don't want a quilt heavily quilted and the dragonflys have a habit of just showing a glimpse of themselves amongst the pretty fabrics, just as they do in the countryside. 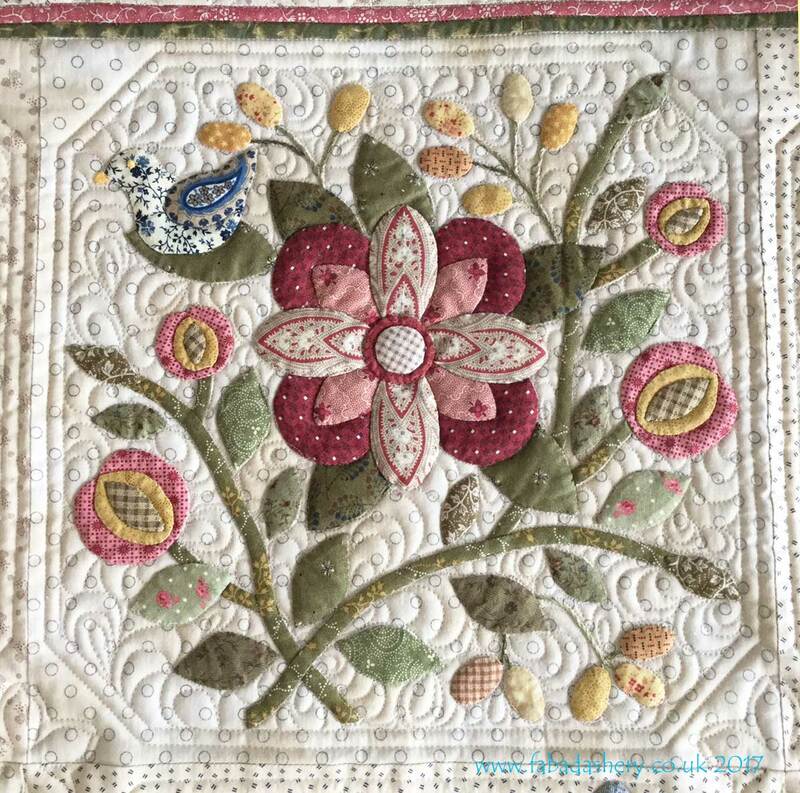 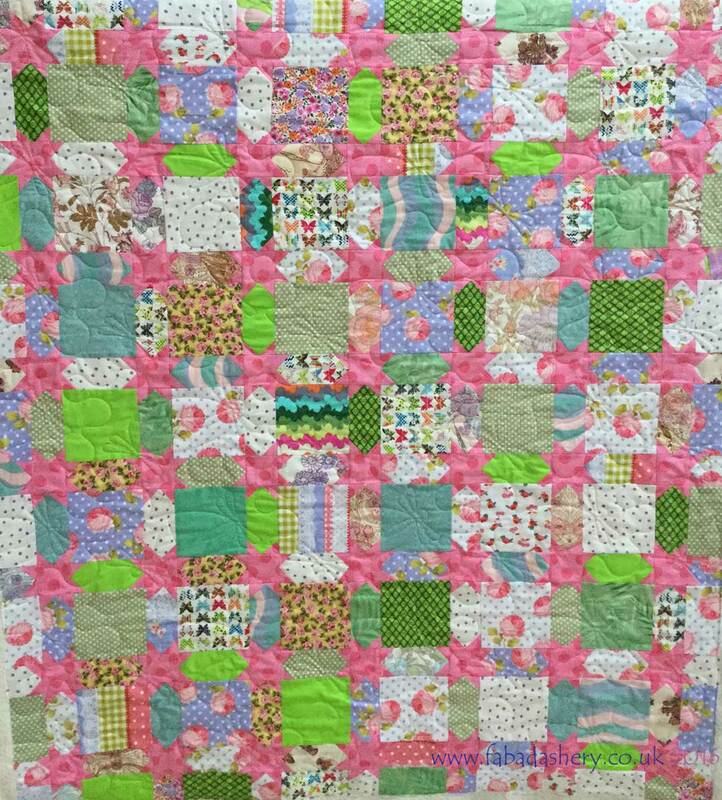 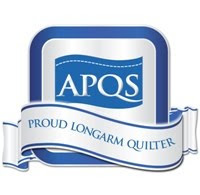 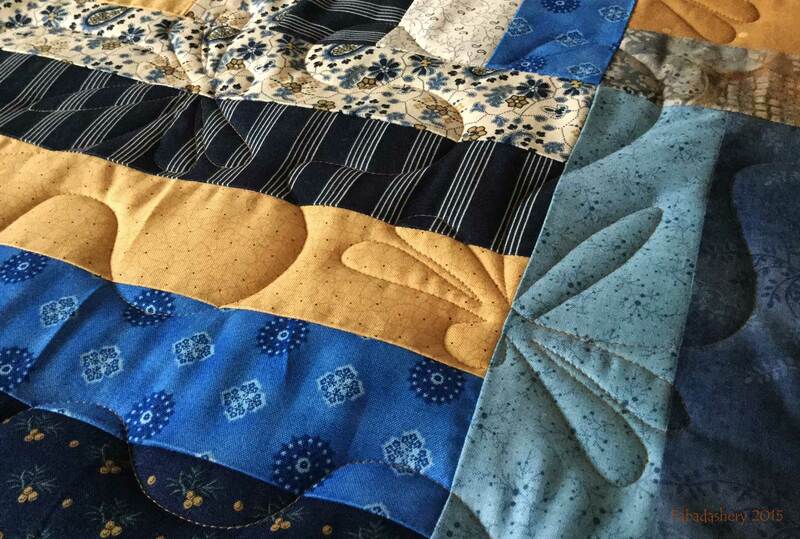 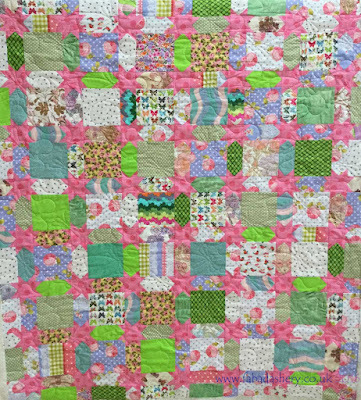 Here is another one of Sheila's quilts which she made for one of her many grandchildren for Christmas, which features the Dragon Wings digital pantograph by design Apricot Moon.